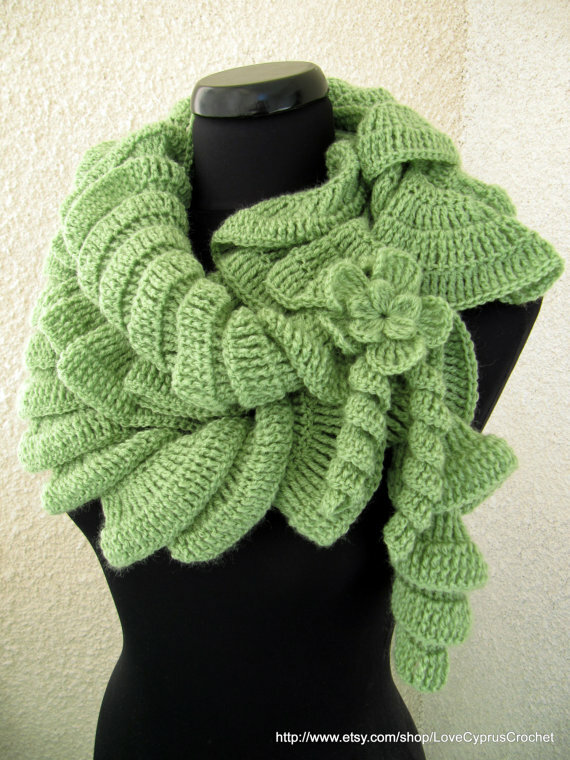 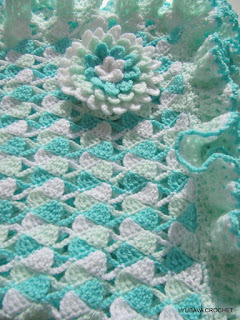 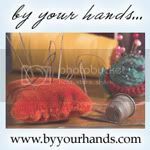 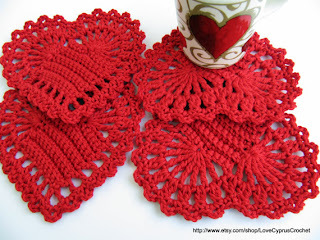 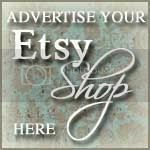 Today's featured shop is Love Cyprus Crochet. 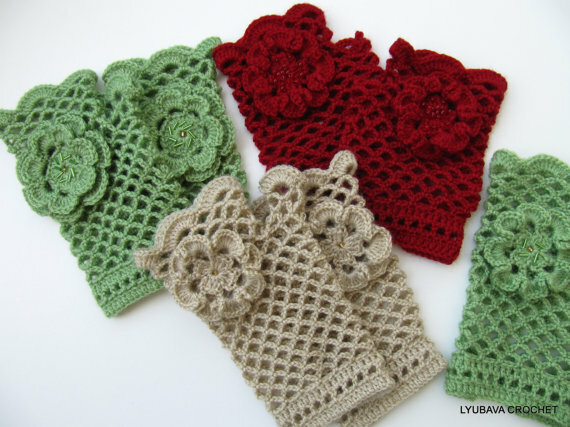 Lyuba has both finished crochet items and epatterns. 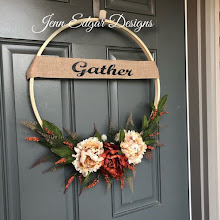 Today I am featuring her patterns for crocheters.